Latisse allows your eyelashes to become thicker and fuller without false eyelash extension. By encouraging eyelashes to grow for a longer time before falling out, Latisse treatment gives you noticeable results. The Latisse solution, made of bimatoprost ophthalmic solution at 0.03 per cent is the only FDA approved treatment to help you grow thicker, natural eyelashes. Results can typically be seen after eight weeks. Fullest results occur between 12 and 16 weeks. Not enough lashes? Ask Dr. Crippen if Latisse is right for you. 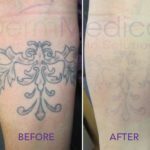 It’s a once-per-day application treatment that works gradually and effectively. You apply the solution with a brush to the base of your upper eyelashes, as instructed by your doctor. Then, results start to show in as little as 8 weeks, with full results in 16 weeks. Latisse is now available in Kelowna! Brooke Shields after 16 weeks of using Latisse. Bimatoprost is the main ingredient in the solution. It is a Prostaglandin, a type of lipid, that is commonly used to treat glaucoma and ocular hypertension using eye drops. It was found to increase the length of eyelashes and subsequently approved by the FDA. Latisse is thought to alter the eyelash growth cycle so that the growth phase is longer and more hairs are grown during that phase. The eyelash growth was first discovered while Allergan was using bimatoprost in a medicated eye drop used to lower eye pressure in patients with glaucoma. These patients started to grow fuller eyelashes. As a result Allergan did studies into this side effect and developed a drug called Latisse to promote eyelash growth. Following a clinical trial Latisse was approved by the FDA in December of 2008. Since that time about 350,000 individuals in the United States have used about 1.5 million bottles of the product. Latisse is relatively new to Kelowna and Dr. Crippen is bringing this new treatment to the interior of BC. Not all clinics carry this fabulous product. If you are interested in received Latisse eyelash treatments, please contact DermMedica to set up a consultation today. 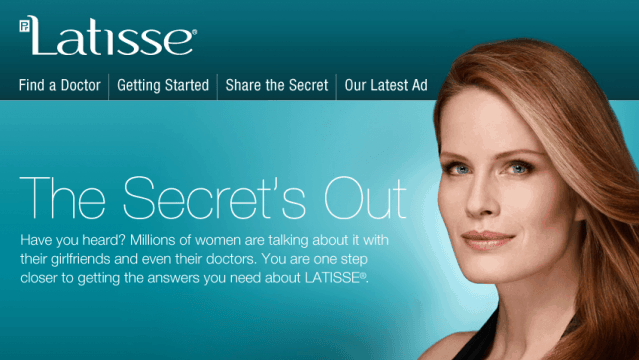 How Long Does Latisse Take to Begin Working? How Long Will It Take Before I Can Tell Whether or Not It Is Working. Latisse is a medication that was initially used to treat Glaucoma. They found that patients taking this medication (eye drops) grew longer, thicker eyelashes. So this medication (for eyelashes) is applied with a brush just to the eyelids (not in the eyes unless you have glaucoma) and it usually takes a few months to see significant results in terms of eyelash growth and thickness. They are working on other applications for this medication as well and in time we will see what they come up with next. Latisse costs less than having eyelash extensions done regularly. Does Latisse Work Better Than Revitalash? For sure, it is much better and actually works! Lost All Eyelashes Due to Extensions. Should I Use Latisse? 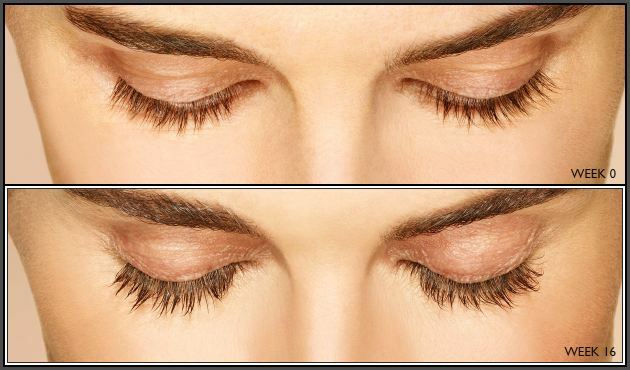 We would recommend you wait until your eyelashes begin to grow again and then start latisse. Can Any Type of Doctor Prescribe Latisse? How Long Does a Bottle of Latisse Last? Depending on your use, it will last a couple months on average. What Happens when You Stop Using Latisse? Your eyelashes will return to their normal size and length over the next few months. Can Latisse Be Used by Contact Lens Wearers? Yes, there are no issues with latisse and contact lenses. 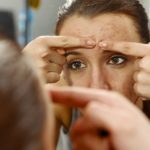 Is It Safe to Wear Latisse During the Daytime? You can apply latisse any time of day. Is It Safe To Use Latisse While Breastfeeding? We recommend not using latisse or any drug for that matter while breastfeeding. How Often Should Latisse Be Used? Once nightly application is the normal frequency for latisse application. How Often Do I Need to Apply Latisse to Maintain the Results? Once you are stable and happy with your eyelashes, we recommend application once every 2-3 days for maintenance.